RCEA owns and manages a network of public electric vehicle charging stations at 14 locations throughout the county with the capacity to charge 29 vehicles simultaneously. In combination with another 22 charging locations owned by other parties, Humboldt County as a whole offers 36 locations for electric vehicle refueling. (Discover other locations on page 98 of a recent Humboldt Insider). Here’s a link to the full magazine. As a result of these upgrades, there is a slight change to the way you charge.Take a look at this video to learn how to charge at these locations. 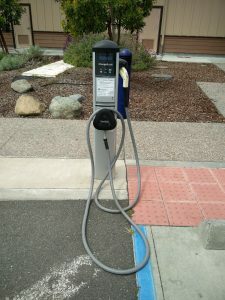 How to Charge Your EV from Redwood Coast Energy Authority on Vimeo. 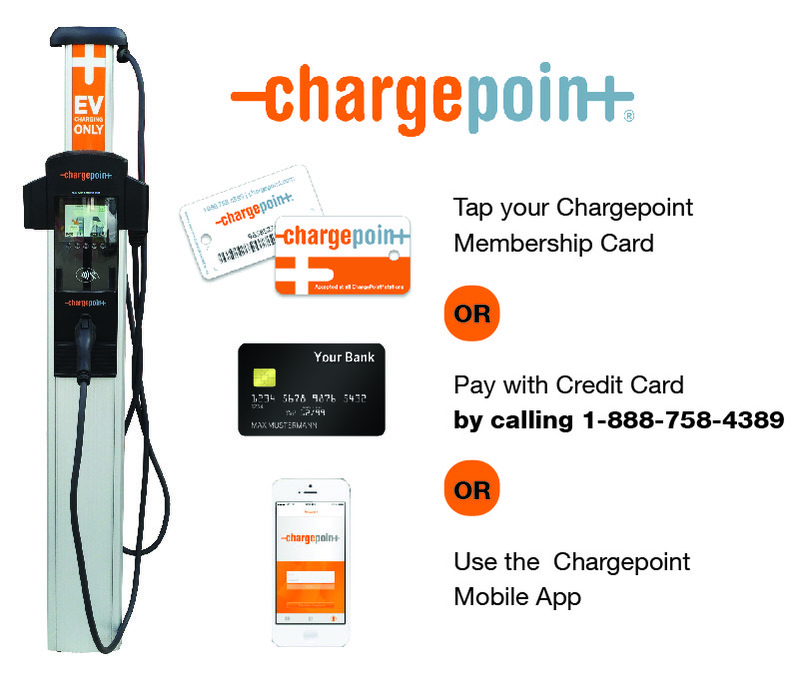 RCEA’s charging network includes charging stations manufactured and serviced by two different companies, and the payment options are slightly different depending on the station type. The graphic below shows the payment options details for each type of station. The cost of charging is the same for all of our stations. Mobile apps can be downloaded to your smartphone and are often the easiest way to pay for charging sessions at our stations. Each app comes with its own unique features and will only display charging stations for which they are the network providers. Therefore, the Chargepoint app will only show Chargepoint stations, and the Greenlots app will only show Greenlots/EVSE stations.